FA Women’s National League. Sunday 26 August 2018. 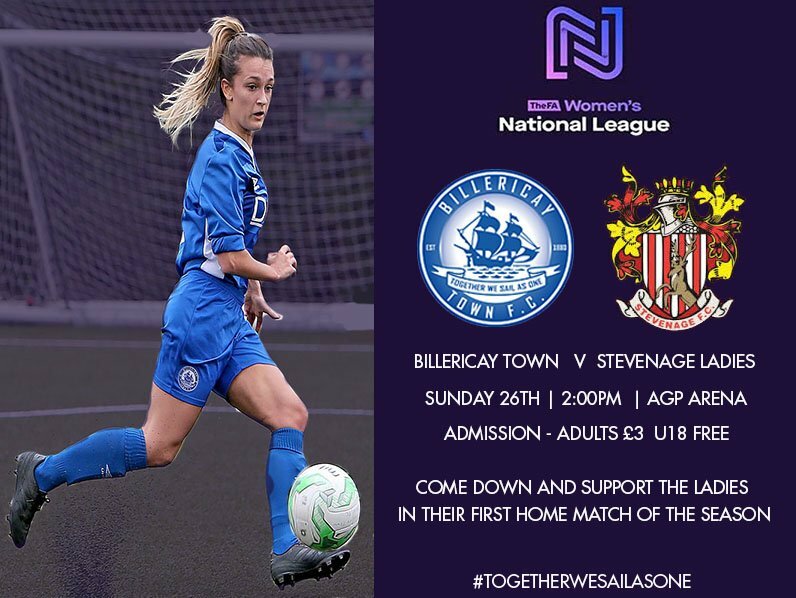 Billericay Town Ladies make play their first home game of the 2018-19 season and their home debut in the F.A. 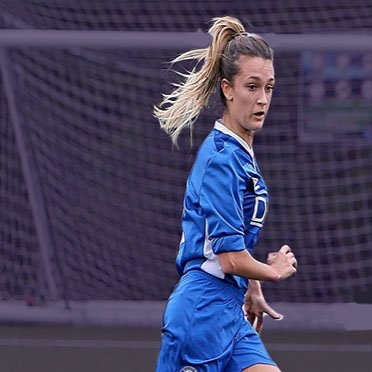 Women’s National League, Division One South East, which is the regionalised fourth tier of women’s football. 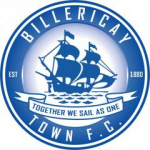 Billericay started life at this higher level with a 3-0 win at Denham United in Uxbridge, London. The match will be played at the AGP Arena and kick-off at 2:00pm. Entry is £3.00 for adults and Under 18’s can get in free.